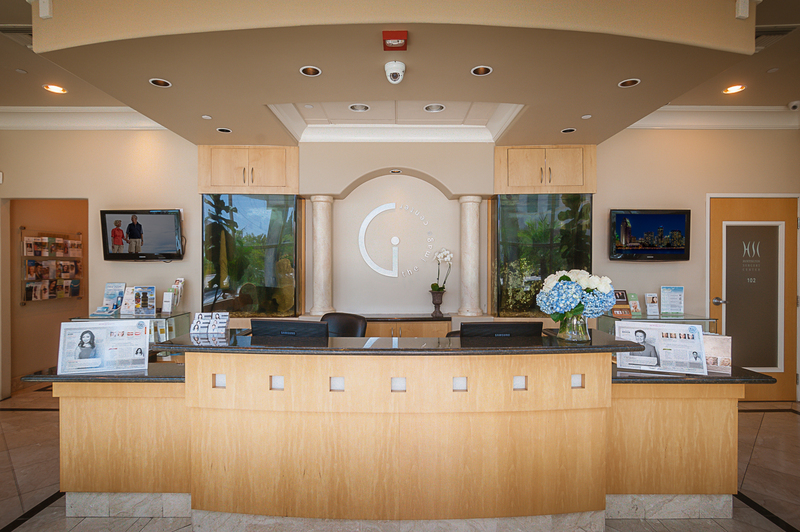 The world-class physicians at Gencore use their Huntington Beach facility for a number of specialties. These include sports orthopedics, spine surgery, pain management and regenerative medicine. When working with Gencore, your clients will be in the hands of Dr. Jason Liauw for neurosurgery, Dr. Hasan Badday for Pain Management and Dr. Jonathan Frank for orthopedics. Interested in scheduling your client with Gencore? Find Gensore’s profile on Power Liens or call (714) 660-7480. This entry was posted in Orthopedist, orthopedist on lien, Pain Management on Lien, Personal Injury, Surgery Center and tagged Neurosurgeon, Orthopedist, Pain Management, Sports Medicine. WestStar Physical Therapy – PT on LIEN With Over 49 locations!